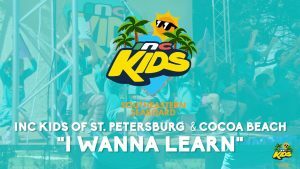 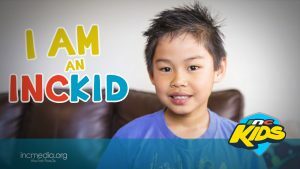 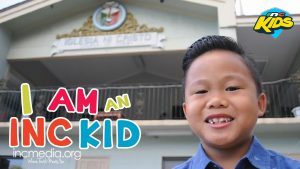 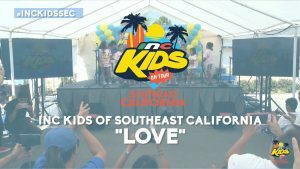 Children learning Christian values through music. 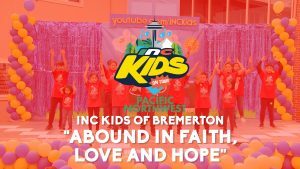 Musical performance by the INC Kids of Bremerton at the Pacific Northwest INC Kids On Tour. 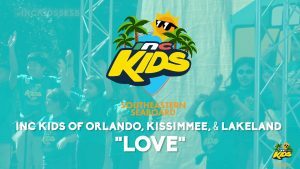 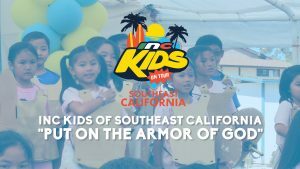 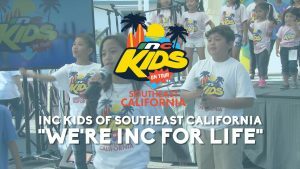 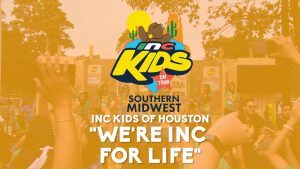 Musical performance by the INC Kids of Southeast California at the INC Kids On Tour.